Employees report that one of the key factors that influence their level of engagement in their organization is how well the organization treats their customers. So treating your customers well will also have a corresponding positive impact on your employees. 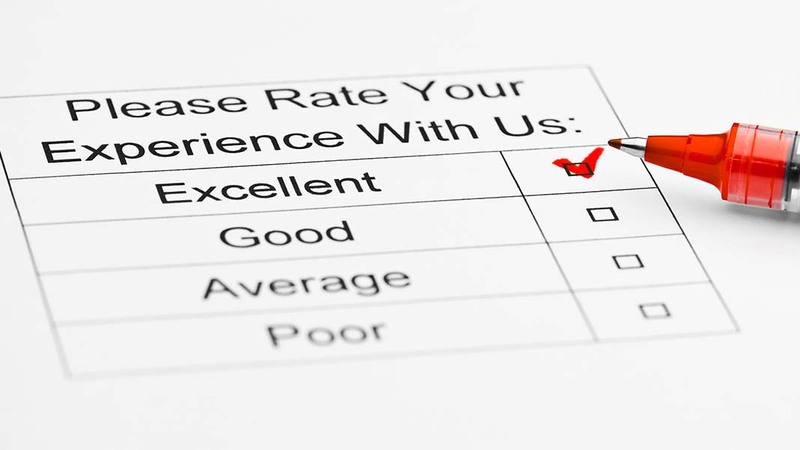 Here are 7 critical success factors to providing exceptional customer service. Timeliness: Customers want their questions answered quickly and their problem resolved in a timely manner. Be specific about when something will happen and then make sure it happens. Attitude: Attitude is everything. When customers are treated with respect, courtesy and professionalism they are most receptive to having a satisfactory outcome. Empathy: Having empathy to their situation will usually calm down the most irate customer. Always treat others how we would like to be treated. Ownership: Take responsibility for the situation. Even if you cannot fix things yourself, make sure the customer doesn’t get bounced around trying to find the right person to help them. Active Listening: Listen first, act second. Only when a customer feels that you have heard what their situation is will they have confidence that you will provide the correct solution. Plus, sometimes we inadvertently leap to an incorrect conclusion on the best solution before we have all the information. This leads to frustrated customers and repeat calls. Expertise: Be knowledgeable about your product or service. If you don’t know the answer, say so, and then quickly get the information from someone who does. Don’t simply pass the customer on to someone else without an introduction. Dependability: When you say you are going to do something, do it. Never leave it up to the customer to follow up. Even if you don’t have a solution, don’t leave the customer hanging with timelines like “as soon as possible.” Make a commitment to respond, even if it is to say “we are still working on it.” Let the customer know what is being done. Follow up: People remember when someone follows up to make sure everything is OK. Many organizations miss this opportunity to turn customers into fans! The secret to great customer service is not having a perfect product or service—it is resolving each situation to the complete satisfaction of the customer. No one expects perfection—they just want it fixed right and in a timely manner. If you employ these key success factors, you will build trust and confidence with your customers. And in return, they will give you another opportunity to earn their business.